It’s a girl! 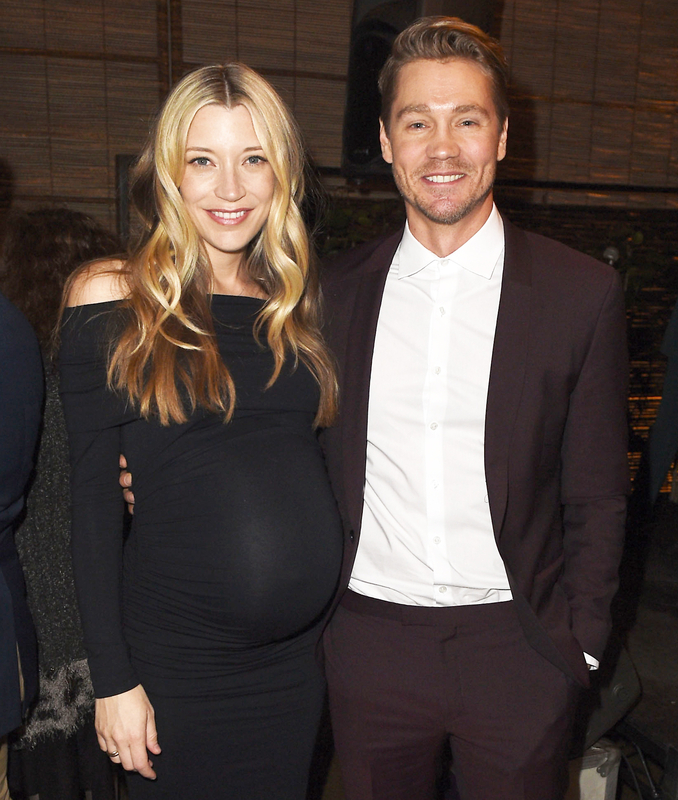 Chad Michael Murray and his wife, Sarah Roemer, have welcomed their second child together. The actor took to Instagram Monday, March 13, to post a sweet message announcing the arrival of their baby girl. Us broke the news in November that the couple were expanding their family. The One Tree Hill alum, 35, and Roemer, 32, welcomed a baby boy in May 2015, but have yet to reveal his name. Murray and the Disturbia actress met while filming the TV series Chosen in 2013 and married in January 2015. “Chad and Sarah are extremely happy and excited, and enjoying their life together,” Murray’s rep exclusively told Us at the time.